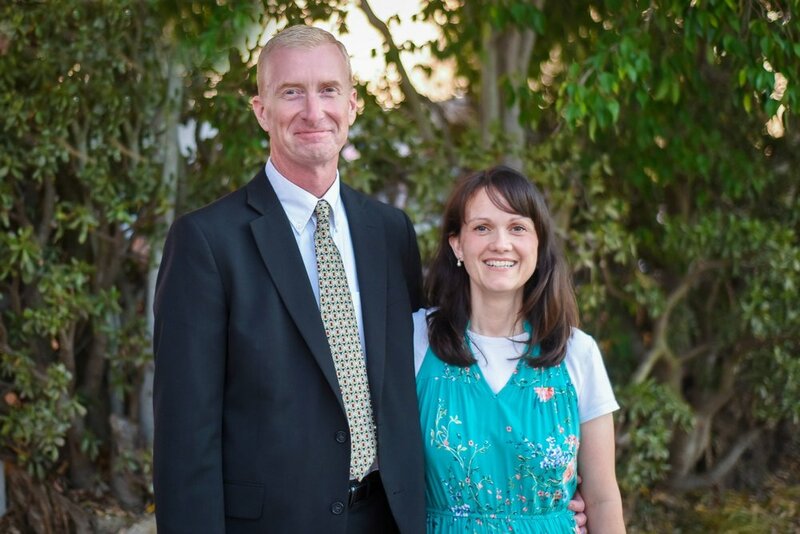 Dr. Philip Clark and his wife Cheryl have been serving at WCBC since its very start. Pastor Clark first served on staff as music and youth director and assistant pastor under his father, WCBC's founding pastor, beginning in 1977. Pastor Clark has been our senior pastor since 1992. He and his wife have three children, and fifteen grandchilren. 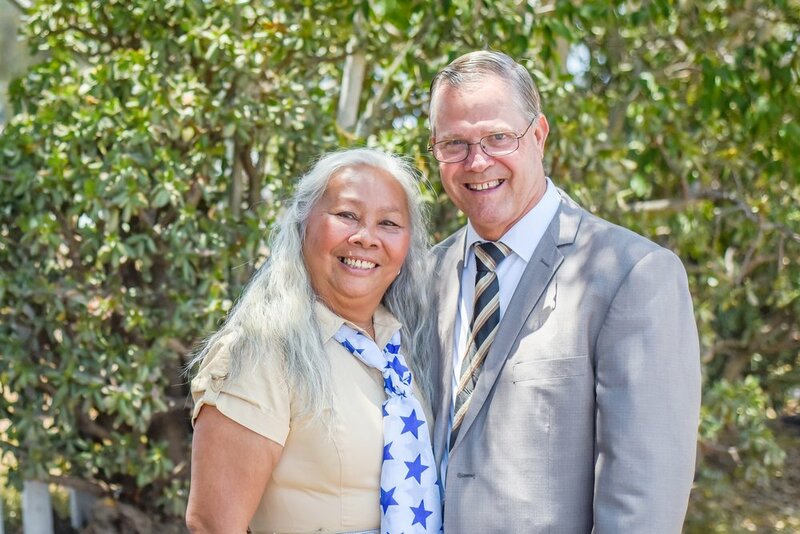 Dr. David Burdon and his wife Mary arrived at WCBC after being stationed in the area by the Navy. Pastor Burdon retired from the Navy and accepted the call to come on staff as our assistant pastor. Pastor Burdon was the principal of our Christian school for twenty years. Now he is serving as the leader of our Spanish ministry. James Barnhill came to WCBC through our military ministry as a young Marine. He met and married his wife, Elizabeth, here in 2011. James felt the Lord would have him help in the work of the ministry. With that in mind, he left the Marine corp, went to college, and became our school's new principal in 2017. Scott Dutton also came to our church through the military ministry. He left the Marine corp to stay at WCBC. He met and married his wife, Rachael, here in 1998. Scott has been a big part of our military ministry from the time he arrived here. When he became the ministry leader, he continued to pour his time, prayer, and love into our young military personnel. Caleb Smith and his wife Cassandra graduated from Fairhaven Baptist College, were married, and came to WCBC in 2014. Caleb feels the Lord has called him into full time service in the ministry. Currently he is serving in all music matters in the church, as well as with our teens.